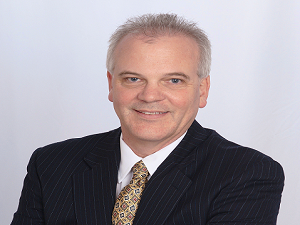 At Roadmap Financial Consulting we understand that today many people are troubled and confused about the economy. They feel bombarded by the media, bullied by sales people and bewildered by the million things they think they need to know to survive in today’s financial world. 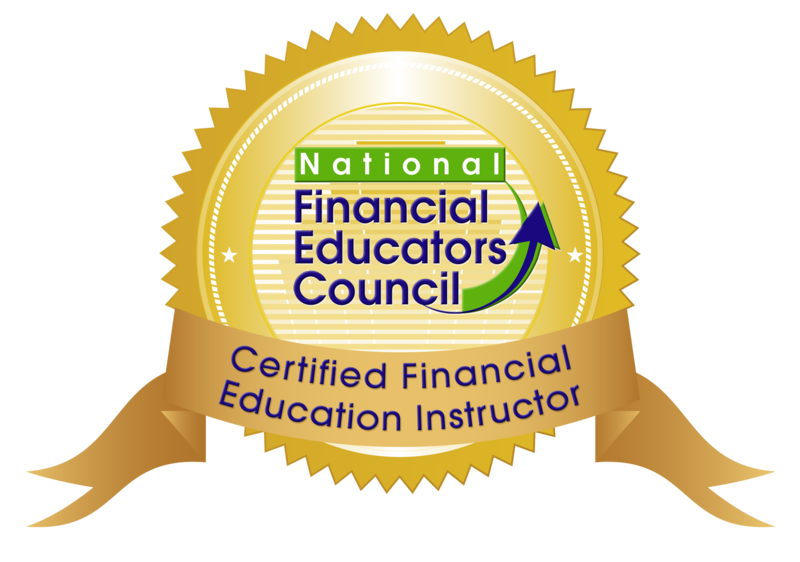 Over the past several years they have seen many of the financial lessons they learned in the past fail. They know they can’t live on low rates of return, yet they are scared and hesitant to make the decisions necessary to survive. My name is Glenn Mosseller. Hello and welcome to our website. Our only business is to protect our clients from unknown and unnecessary exposure to risk, taxes and other transfers of wealth. My business is built on the principals of honesty and making sure I provide the same level of service to everyone that I provide to my Mother. I started Roadmap Financial Consulting, LLC primarily for two reasons. First, it bothers me to see good people work and save for an entire lifetime only to unknowingly and unnecessarily leave their retirement security exposed to market risk, reverse dollar cost averaging, and premature or unnecessary taxes. Second, baby boomers are turning 65 at the rate of more than 10,000 per day. Simply stated, the United States has an increasingly aging population combined with a decreasing workforce that is becoming more reliant on Medicare, Medicaid, and Social Security. These programs will be increasingly funded with tax dollars collected from today’s working population. Therefore, I believe it is imperative for today’s saver to create as many tax free dollars in the future as possible. If my philosophy makes sense to you, let’s get together and have a conversation about your financial goals. There’s no obligation. Simply give me a call or send me an email. Founded in 1927, the Million Dollar Round Table (MDRT), The Premier Association of Financial Professionals®, is a global, independent association of more than 42,000 of the world’s leading life insurance and financial services professionals from more than 450 companies in 74 countries. MDRT members demonstrate exceptional professional knowledge, strict ethical conduct and outstanding client service. 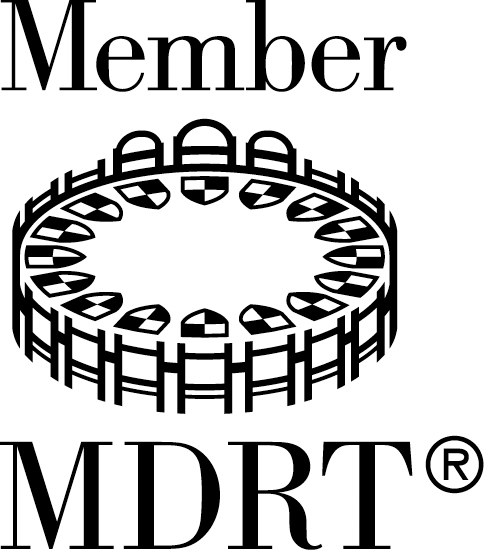 MDRT membership is recognized internationally as the standard of excellence in the life insurance and financial services business.